Learn More About the Steel Tough Containers Team! 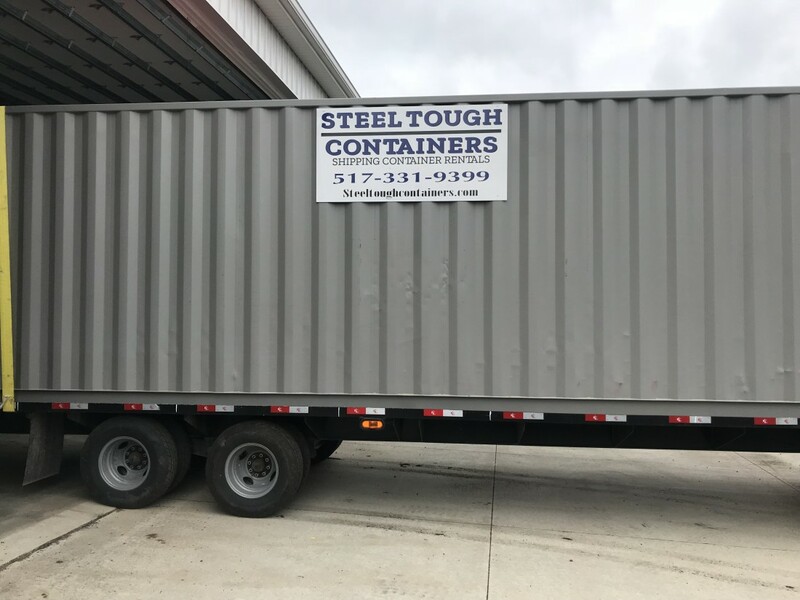 As a family-owned and operated business for over 20 years, Steel Tough Containers proudly provides storage container rental services for a wide variety of industries, including the construction, education, retail, and commercial sectors. Our founding goals were to supply excellent service, quality products, competitive prices, and an all-around five-star experience for each and every one of our customers, every time. By serving the Lansing area for over 20 years, not only are we focused on customer service and satisfaction, but we are actively involved in giving back and serving our local community. It's our community that keeps us thriving, and we'd love to serve you, too! We pride ourselves on providing a level of service and container quality that can't be matched in the industry. It's easy to work with us, just see for yourself! 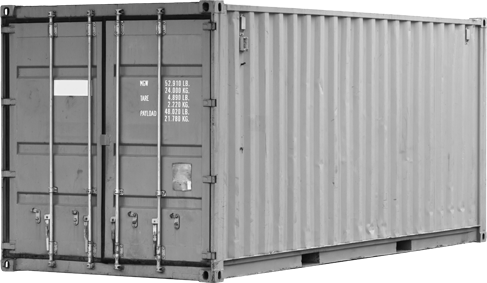 Contact us to request a storage container today.